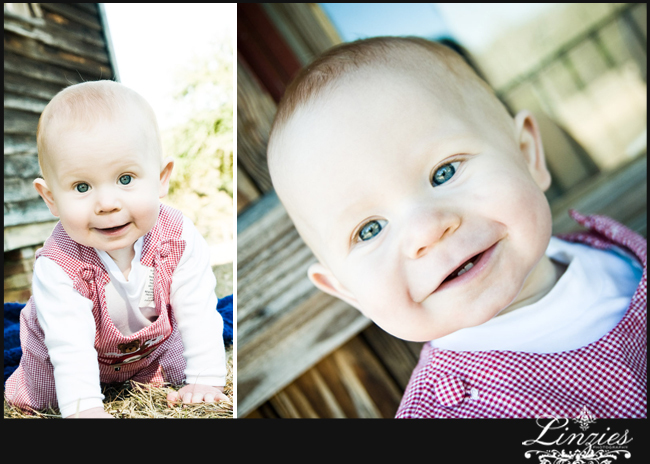 It is such a great joy of mine to photograph my nieces and nephews. I have been an aunt much longer then being a mommy. Being the youngest on both sides of my family has allowed me to almost take them on as my own (at least in my head). There were many years with out my own child and i have always treasured my role as an aunt. I believe it is a high calling! Shane, Nathan, Reagan, Parker, Will, Emma Kate, Hensley, Ryley, Dylan, Porter, Steven and Andrew you make my life so bright!!! I pray that they know how VERY much i love them all!!!! These images are of Andrew at nine months! What a doll face ( i could eat him up )!